Betsson goes social. But who is the target audience? 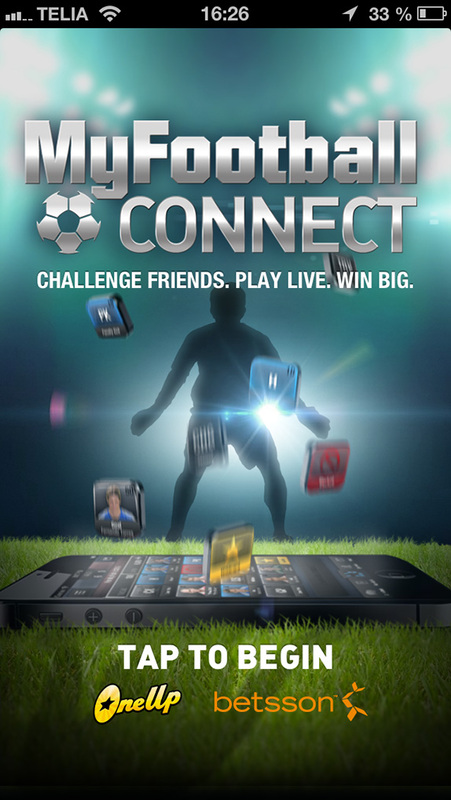 Last Friday Betsson launched a social game called “MyFootball ConnectTM” in partnership with gaming company OneUp Games. I downloaded it right away to my iPhone to try it out. 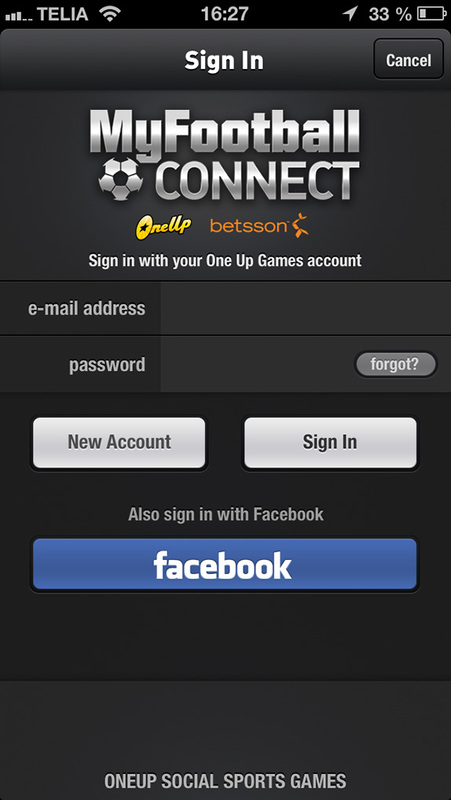 After being installed I started the app and thought I could login with my Betsson account details. But guess not. I signed up with my Facebook account, was logged in. But what should I do now? The game might be fun once you learn how to play, but there wasn’t really guidance or help so that I could learn the “game”. 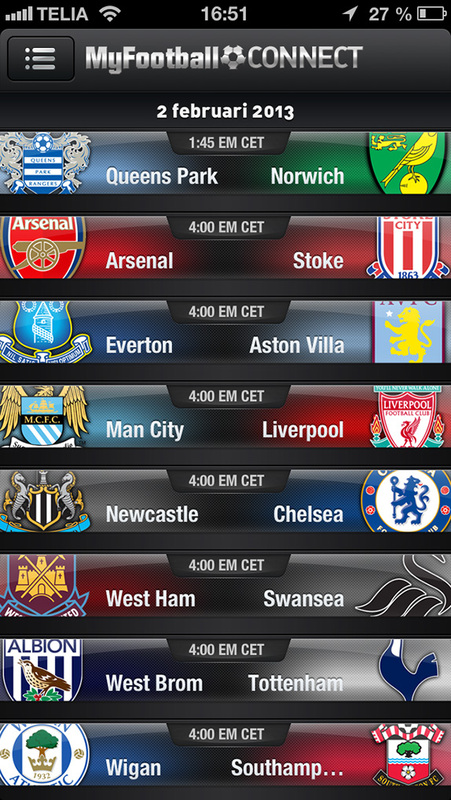 I am also a little confused about who Betsson aims this social app for. Who is the target audience? If it is Betsson’s customers then I would expect being able to use my own Betsson account when signing in. But it might be for a new target audience that don’t bet on sports today?